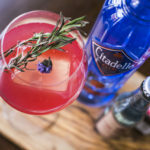 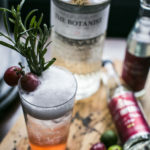 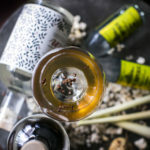 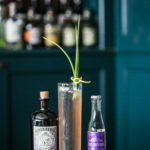 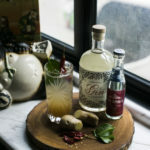 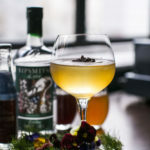 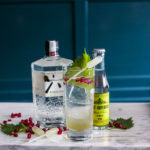 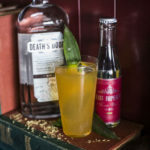 G’Vine launches new Nouaison G..
Hotel G Yangon lands in modern..
Asia’s premier gin festival, the East Imperial Gin Jubilee returns to Singapore for a week-long celebration of gin in all its glory. 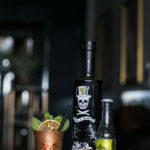 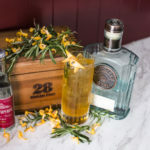 PSA for all gin lovers: The East Imperial Gin Jubilee is back in town to create a stir! 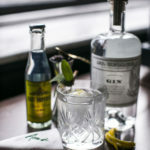 Bringing together some of the world’s finest gins and the region’s leading bars and bartenders, the annual gin festival is attended by a myriad of gin novices and enthusiasts alike. 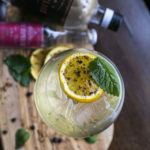 If you got a knack for booze, this festival will boost your knowledge and appreciation for gin while you get to sample innovative variations of the classic Gin & Tonic, paired with the versatile East Imperial tonic. 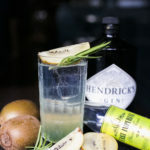 Various masterclasses such as Hendrick’s Gin Deconstructed – Understanding the Unconventional, Special Salon Social and Gin Masterclass will be taking place at multiple venues hosted by special guests from now until 3 December 2017. 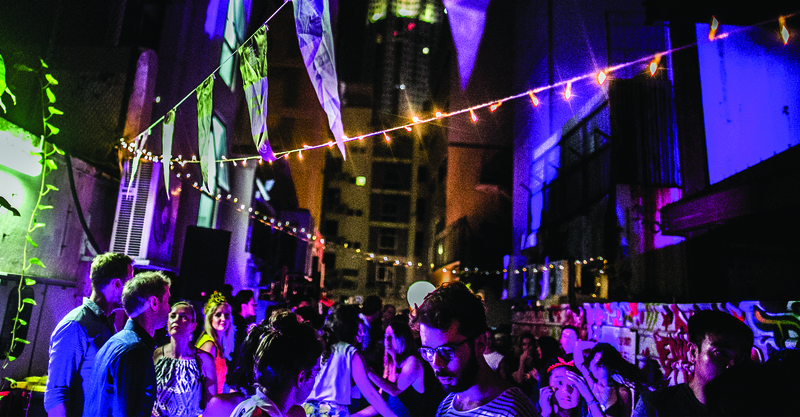 Concluding the week-long festivities is the iconic Gin Lane closing party, held behind Amoy Street. 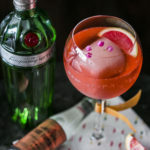 Pop-up bars and gin brand will be set up for party-goers to try out the diverse variety of participating bars’ Gin & Tonic creations while dancing along to the exclusive Jubilee playlist.